It's easy to use some sort of disinfectant in order to clean it. Think of keyboards use in bio-med - same principle. 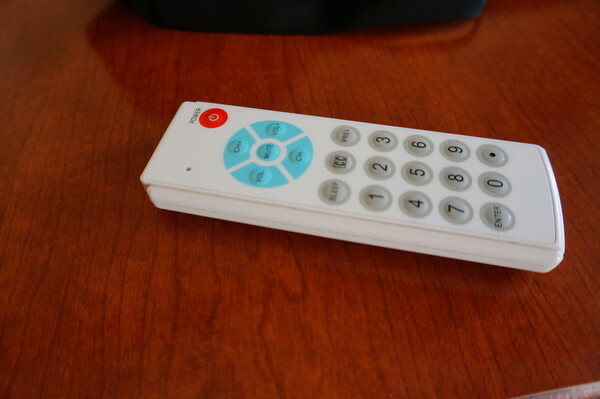 There are studies which have shown that the TV remote is usually the grossest, dirtiest, most bacteria-infected piece of kit in a hotel room. It makes the inside of the toilet bowl look positively appealing. People should really be putting on latex gloves when they want to change the channel. The hotels probably want to avoid being sued by someone who caught Ebola from their TV remote. 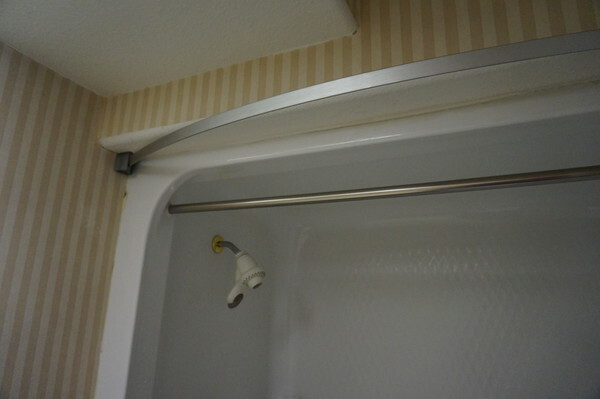 Curved shower curtains - perhaps they hide the knife-wielding maniac better / don't cling to the body as it falls ...?